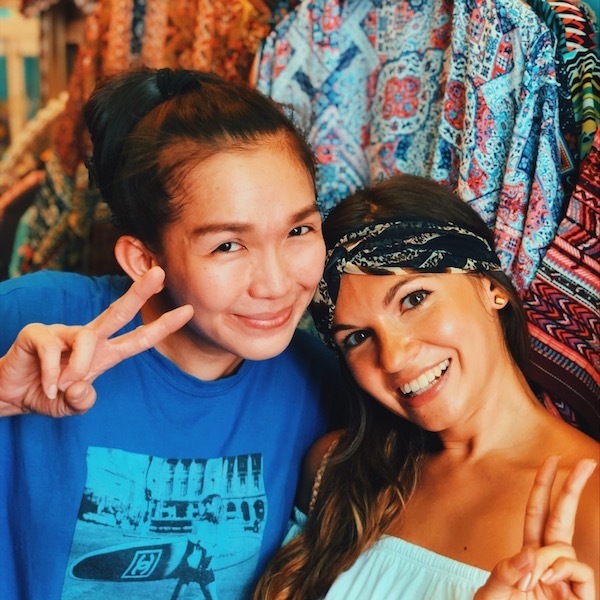 When I first set foot on Chatuchak market (JJ in short), I was overwhelmed. By the heat, the crowd, and the massive amount of goods on offer. I wasn’t able to find what I was looking for and remember leaving with some disappointment, thinking I wasted my once-in-a-lifetime opportunity to score some memorable Thai goodies. Little did I know that exactly one year later I would live a metro ride away from Chatuchak, in the heart of Bangkok. I’ve revisited the market several times since, discovered new spots, and found my way to navigate it. Happy to share my tips and tricks with you, so you can skip my initial frustration and move on straight to the JJ expert level! 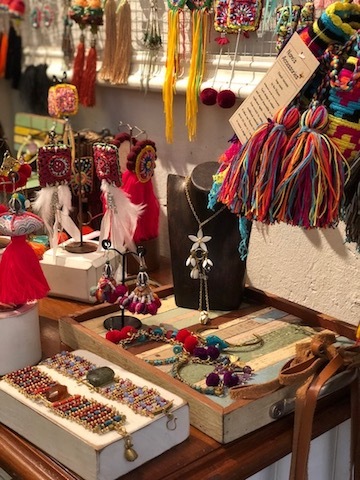 You can take “shop till you drop” literally at Chatuchak. 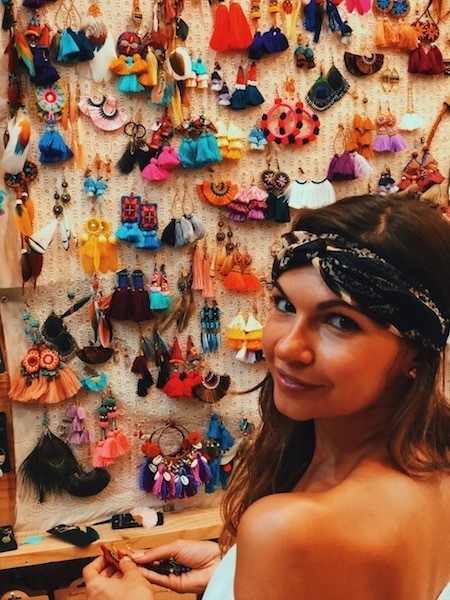 You’ll be strolling down one of the biggest markets in the world in a tropic heat. So take your precautions to enjoy the ride! Come earlier than the crowd but not earlier than the vendors – 10AM is perfect to start your shopping spree. Wear light and comfortable shoes and clothes, which are easy to take off for any fitting. Carry only a light bag with you, ideally one that’s big enough to store your newly acquired treasures without needing plastic bags. No need to bring food and drinks though – as ANY Thai market, Chatuchak will make sure you don’t have to walk around with an empty stomach. Do you just enjoy walking around, absorbing the atmosphere and seeing what comes your way? Just take into account the essentials above and you’ll have a blast at JJ! If however you’re on the hunt for a specific item or a particular category of goods, like clothing or home deco, don’t count on finding it spontaneously. 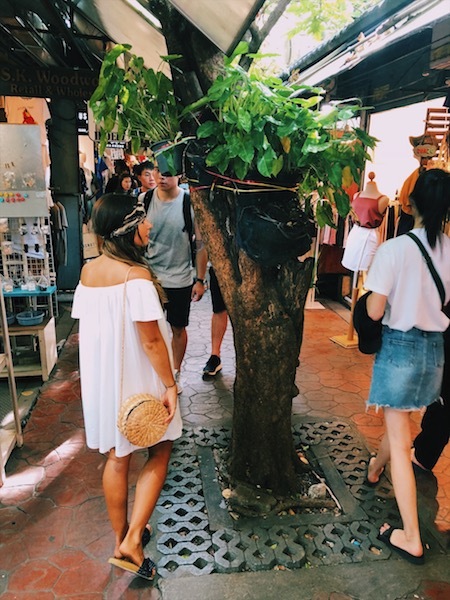 Chatuchak is so big that you can literally get lost there! Luckily it’s divided in sections so you can find where you need to head to. Pick up a map of the market at the info kiosk at the main entrance or find it online. Once you’ll be there, the coordinates of each section are clearly indicated so your quest should go smoothly! If you’re on the lookout for a cool outfit, the fashion section at JJ may still be pretty overwhelming. 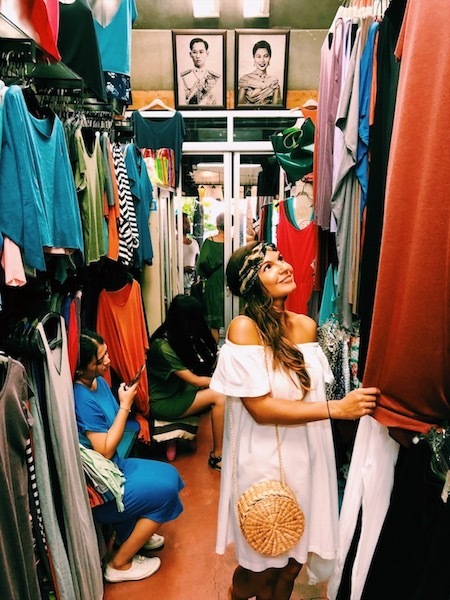 Where to find that perfect dress, cool pair of shoes or special piece of jewelry? 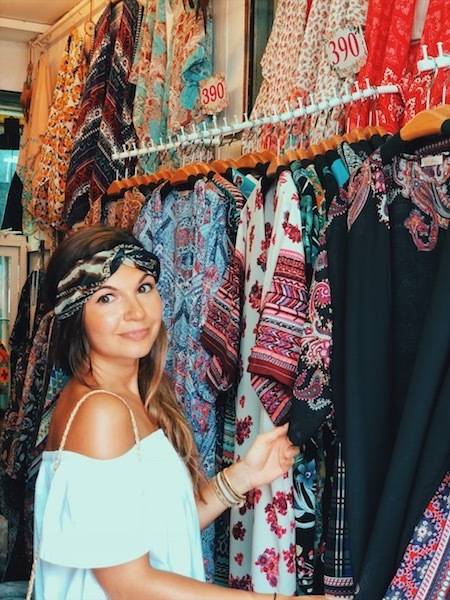 It took me some time to discover, but I’ve got my all time fav fashion spot now on Chatuchak! Sections 2 and 3 have small independent labels worth checking out. 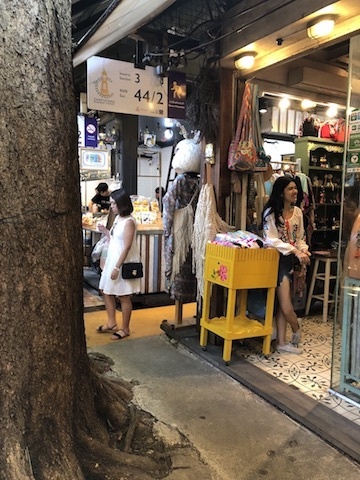 My favorite little alley is section 3 soi 44/2, where you have cute clothing shops, original jewelry and a coffee bar to get your shot of caffeine (or to park your boyfriend). Walk around there and have a look at some of the neighbouring alleys too. So many cute little shops to explore in this section of Chatuchak! A girl can never have enough colorful accessories, right? 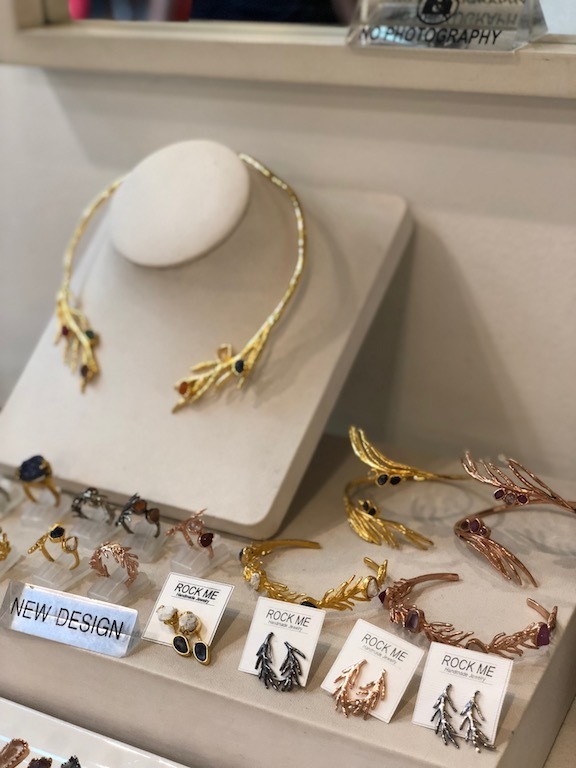 One of the (many) local jewelry brands I love here is “Rock Me”, with inspiration taken from nature. 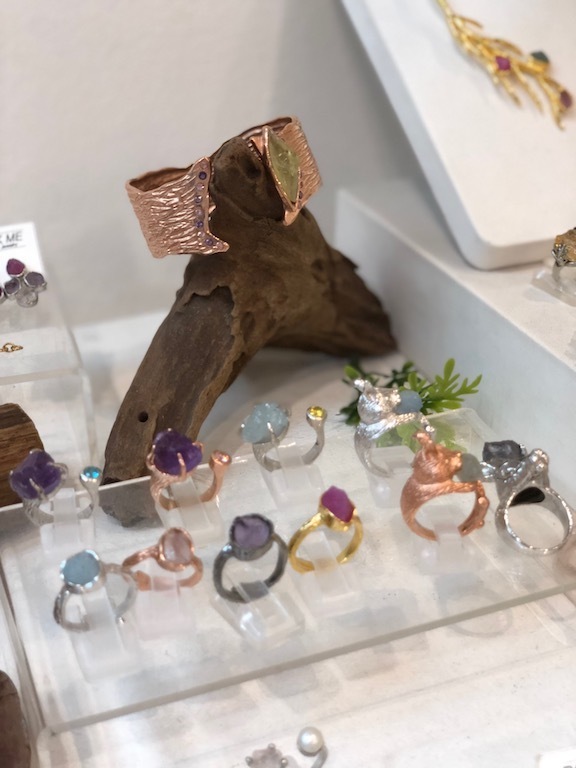 An original gift for yourself or someone else: have a piece of jewelry personalized at this little shop called “TM Made By Heart”. 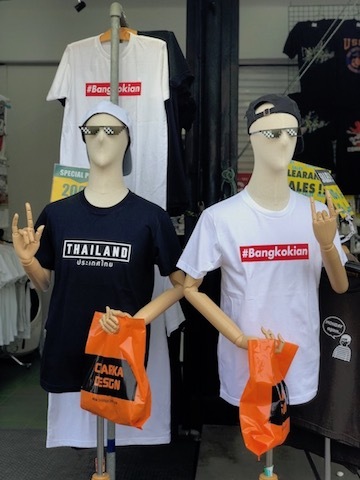 How was your experience at Chatuchak or are you still about to visit it? 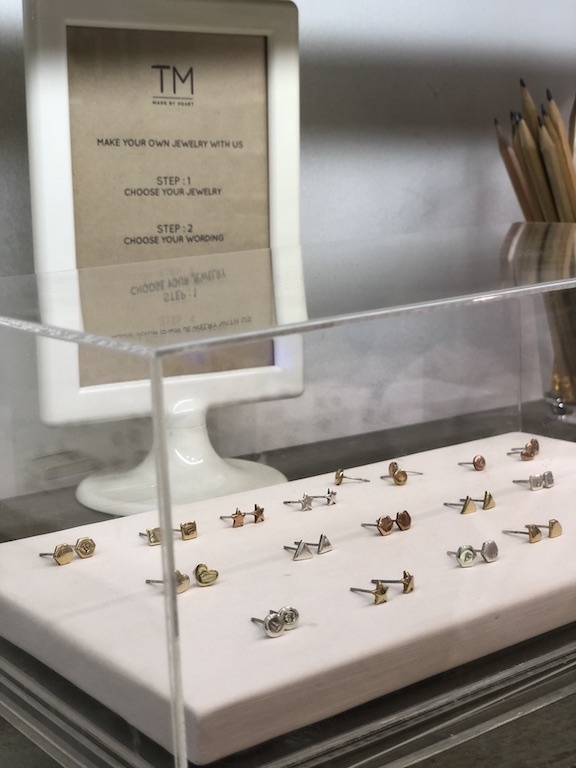 Happy to answer any questions you may have, and hear your favorite spots in this shopping walhalla! Bought too many goodies to pack in your suitcase? No worries, there are several courier services available at Chatuchak Market such as DHL, which will ship your items overseas.